Venner Lucas Architects design buildings that are great to live in, work in, look at. Completed projects include private and public, residential and commercial buildings. We have considerable expertise and experience of delivering good, low energy, low and zero carbon, sustainable buildings, newbuild and refurbishments. 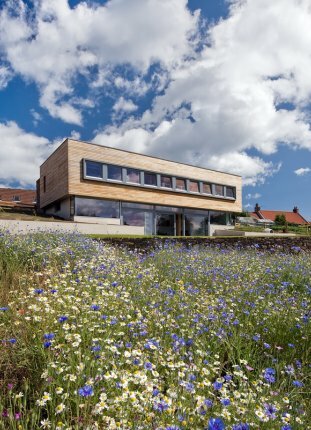 We have built Zero carbon developments, buildings to PassivHaus standard and refurbished old buildings to achieve 80% reduction of carbon emissions.